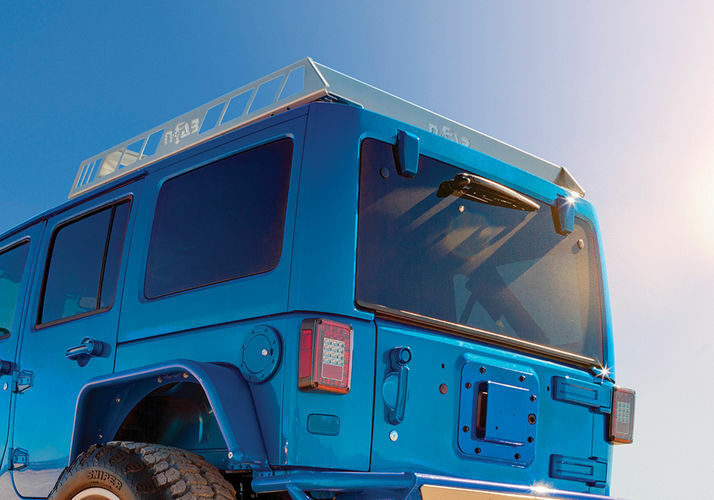 The N-FAB Roof Rack is designed to vehicle-specific OEM specifications for a perfect fit. 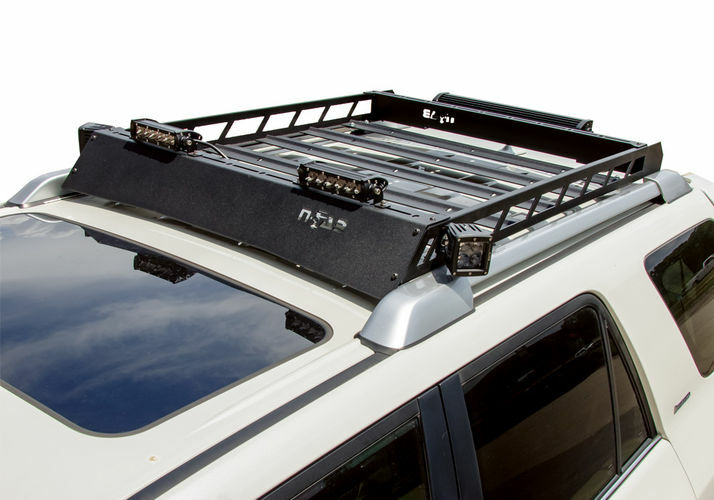 The N-FAB Roof Rack features a Front & Rear Multi-Mount System for a combination of LED lights up to 36" across. 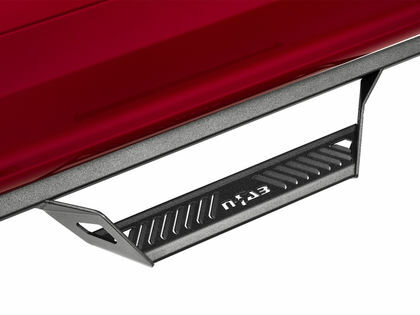 The aluminum construction is lightweight but has a heavy duty load rating of up to 150 lbs. 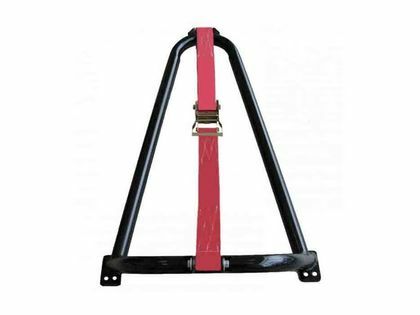 The N-FAB Roof Rack center rails are designed with anchor points for tie-down bungee and are aerodynamically designed to reduce wide noise. Universal and application for specific models. 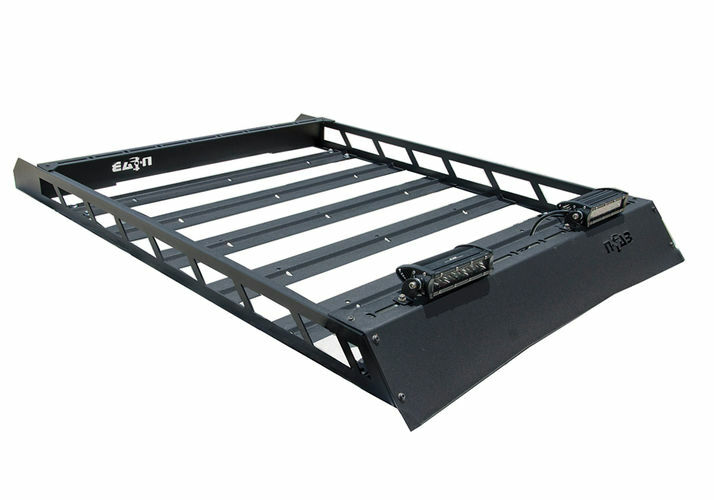 Aluminum lightweight construction with a load rating of 150lbs. 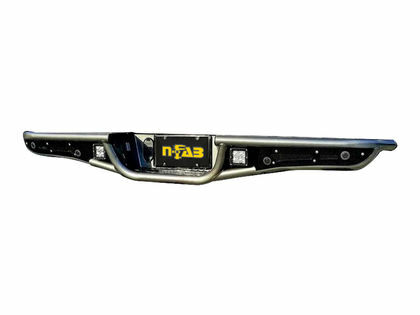 Modular Roof Rack from N-FAB will come ready to be mounted on your truck right at home without any drilling needed for most models. The product comes with easy to understand vehicle specific installation instructions.